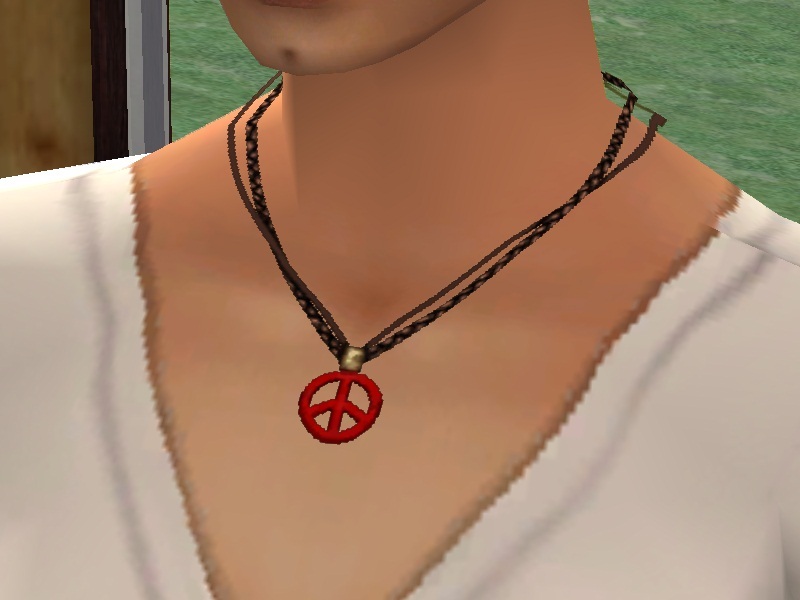 Last week I received a PEACE sign necklace from a friend, and I really LOVE it, It's red and lovely! 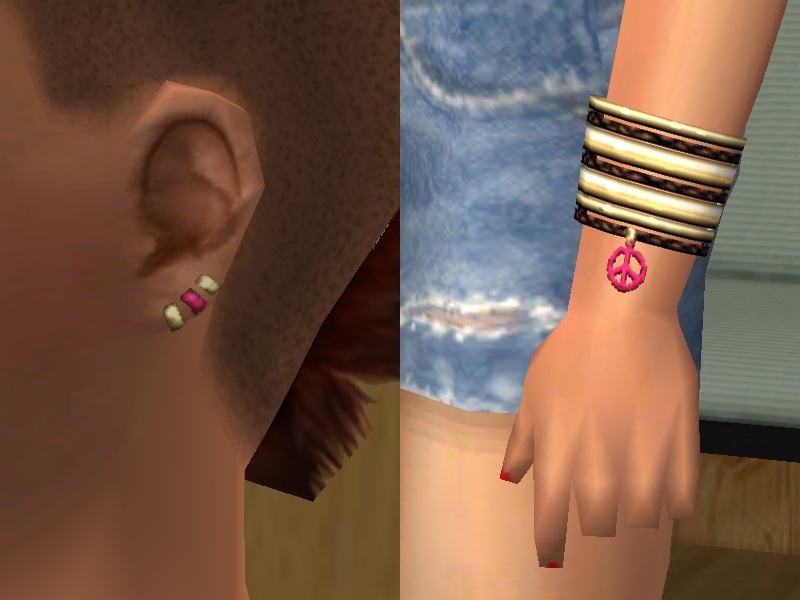 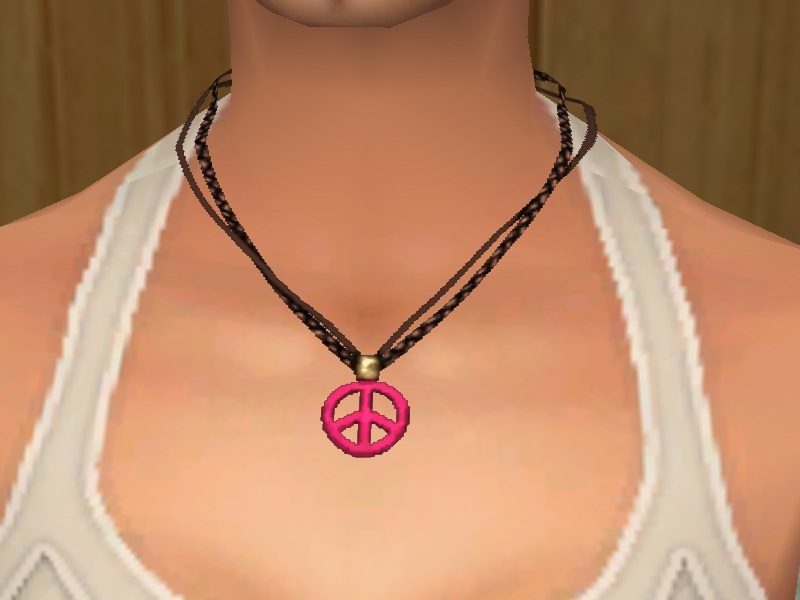 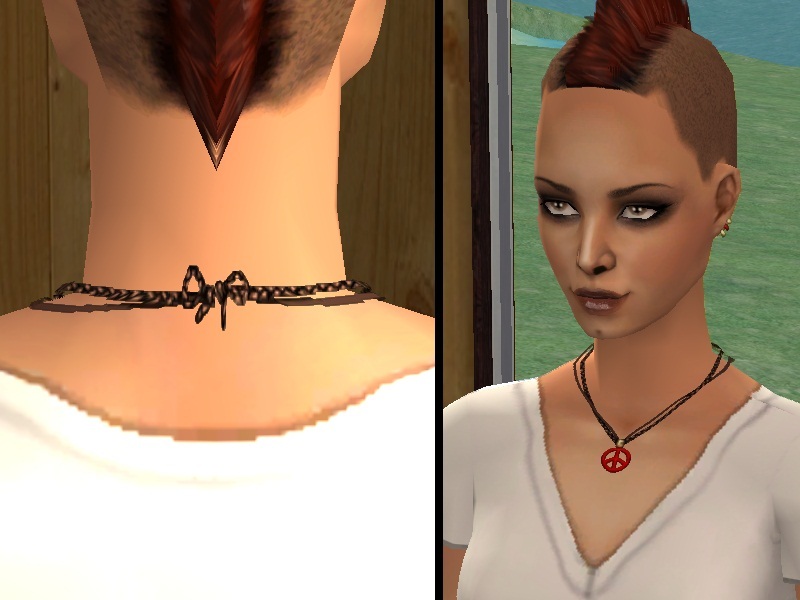 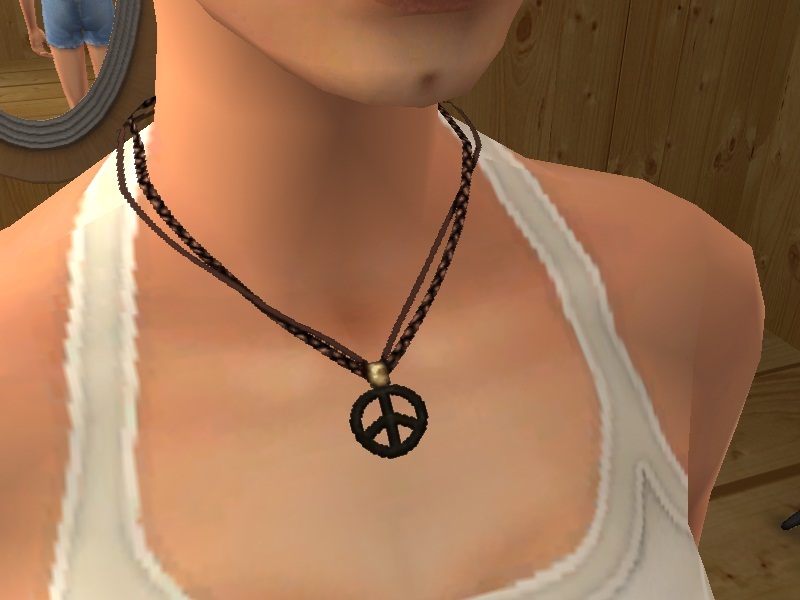 Then I decided to create a peace jewels set with a double strap for my sims! 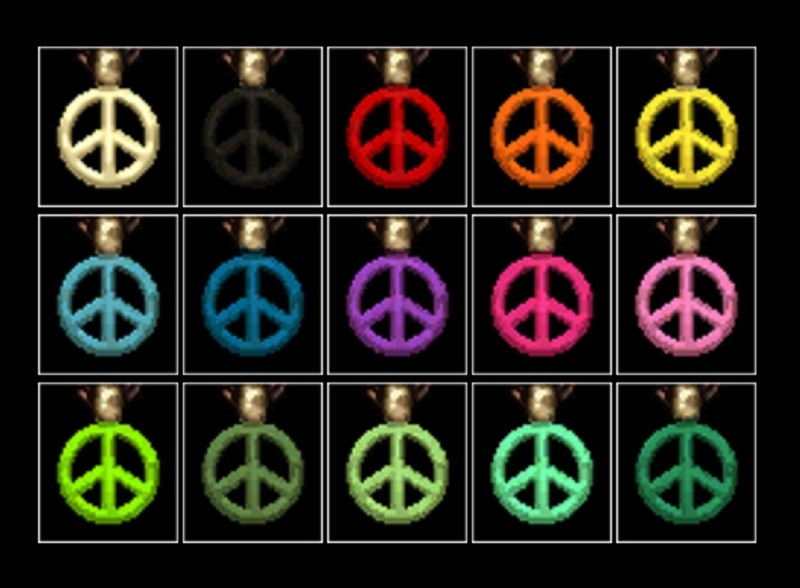 You are free to use them in your creations, but please give the credit.